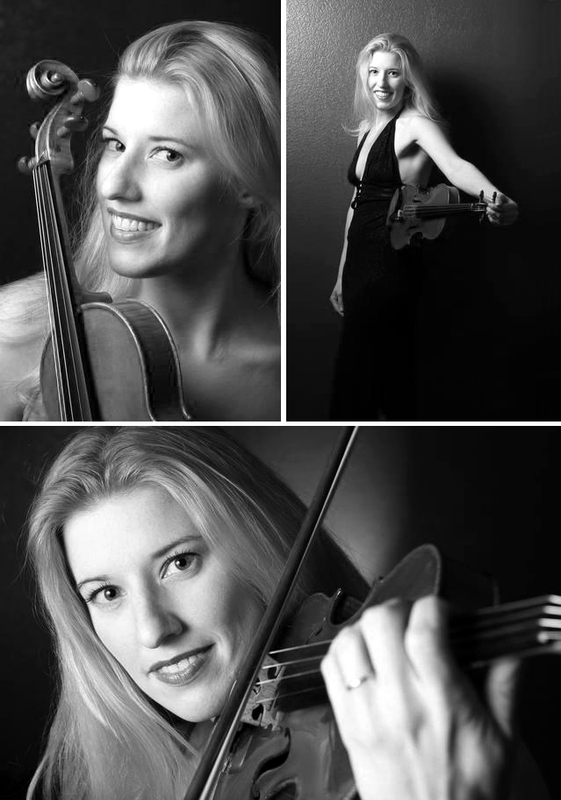 Ms. Cora Reuter has been an active private violin teacher and performer in the Puget Sound region for over 15 years. She studied violin with Marcia Ott, Marta Kirk, and Svend Ronning while attending Pacific Lutheran University, where she was concertmaster of the University Symphony Orchestra for four years, leading the group on tour through Germany in 2000. Ms. Reuter has since performed in many orchestras including the The Trans-Siberian Orchestra, Federal Way Symphony, Rainier Symphony, Tacoma Symphony, Northwest Sinfionetta, Olympia Symphony, Port Angeles Symphony, and the Interlochen Staff Orchestra. She has also participated in the Icicle Creek Chamber Festival and was a staff member at the Interlochen Arts Festival in Michigan. She was a featured student soloist with the Seattle Symphony in 1999. Ms. Reuter also performs at regional events and weddings with her chamber ensemble, Archbaleno Strings. From 2004–2016, she maintained a private studio of 30 violin students in Federal Way. Prior to moving to Gig Harbor in 2017, Ms. Reuter lived with her family on the tiny island of St John in the US Virgin Islands for a year, and taught violin at the St. John School of the Arts. Ms Reuter’s pupils are consistently placed in principle positions in their school orchestras, local youth symphonies, and All Region ensembles. She is a sectional coach for the Tacoma Youth Symphony Association where she herself rose up the ranks as a teenager, from beginning as a last chair player in the 2nd violin section, to becoming concertmaster as a high school senior. At the heart of her teaching philosophy is an emphasis on passion and the freedom that arises from striving for impeccable technique. Ms. Reuter resides in Gig Harbor with her husband Justin, 10 year old daughter, and two dogs. In her free time, she is an avid gardener and semi-professional photographer.